Burn Permits Now Available Online. Click here for instructions. Central provides the communities of Dayton, Dayton Valley, Mark Twain, Mound House, Silver City, Silver Springs and Stagecoach with EMS (Emergency Medical Services) including paramedics and ALS (Advanced Life Support), fire suppression, all hazard emergency response and public education. Our career and volunteer personnel are here when you need us, 24 hours a day, 7 days a week, 365 days a year. to become active participants in their personal safety. 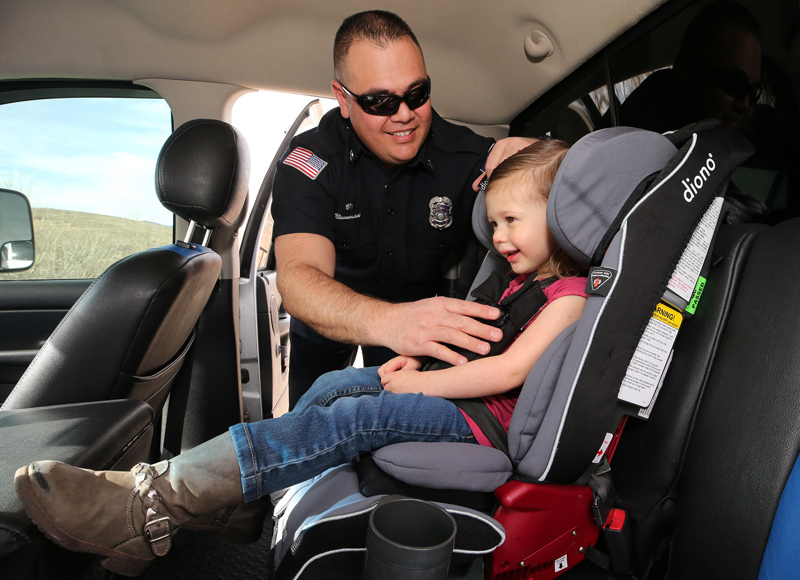 Our Nationally certified Child Passenger Safety Technicians do so much to help keep kids safe. From car seat checks to helping parents and caregivers understand all they can do to prevent unintentional injuries in and around cars. 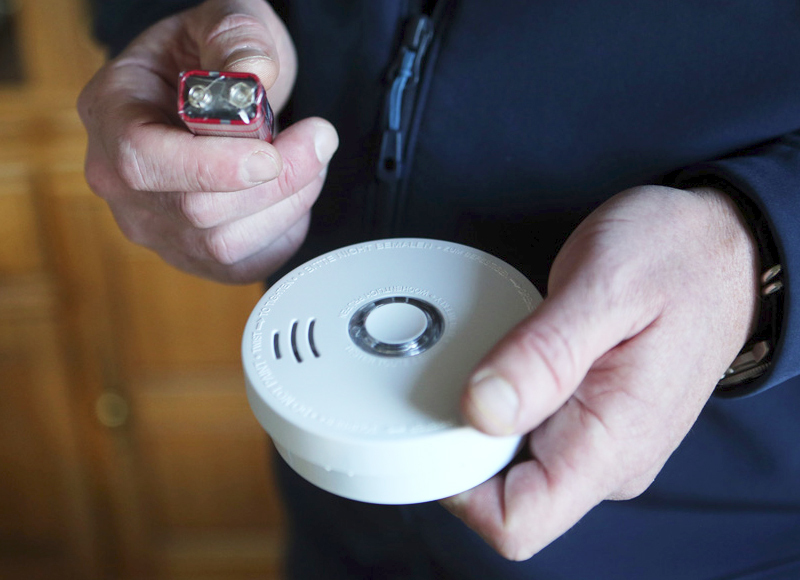 Smoke detectors are an essential safety feature for any home. When properly installed and maintained, they dramatically increase your chances of surviving a fire. One half of all home fires deaths occur in homes that do not have working smoke detectors. We offer programs to train individuals in Cardiopulmonary Resuscitation (CPR), the use of automated external defibrillators (AED) and first aid throughout the year. Courses are available for new students as well as those needing to recertify. We offer FREE fire extinguisher use training for your group or place of business. The Fire District will provide all the essential training materials and equipment, including fire extinguishers, to conduct the class. Teach your children about fire. Tell children that fire is a tool used to heat homes and cook food. It is not a toy; even adults must follow safety rules for fire. It is dangerous and can kill. All fires, even small ones, can spread quickly.